Glitter heat transfer vinyl is designed for transferring solid colour logos, graphics or text onto cotton and polyester fabrics. With a fine texture and shimmer like no other, Glitter is perfect when you want extra sparkle and shine and is especially popular for cheer bows, sports and dance wear. Simply cut out your design with a contour (plotter) cutter or scissors, weed away any unwanted vinyl and press onto your chosen substrate with a heat press. You can also sublimate the White and Neon colours. Great Value, I use this glitter with my Silhouette Machine to cut designs for Cheerleading bows and also on grosgrain ribbon to make solid glitter bows. 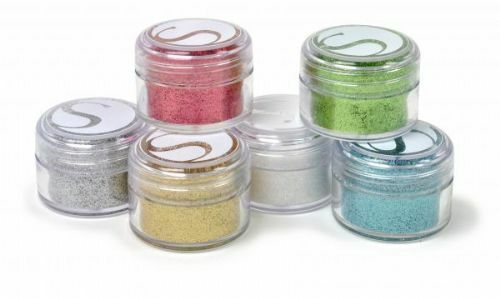 My customers love the sparkle that this product gives off.